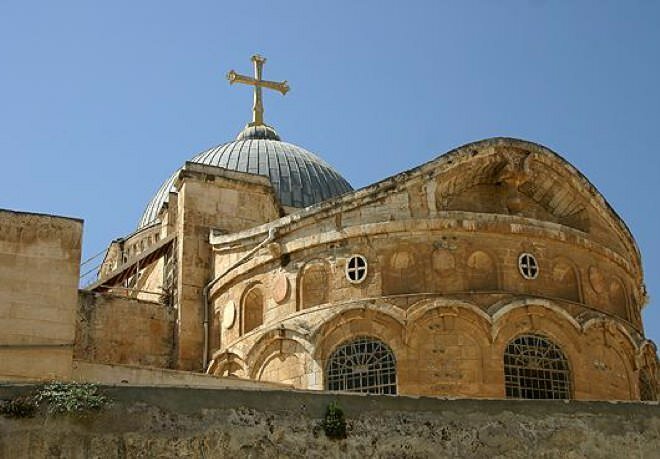 The Church of Holy Sepulchre is located at the Christian Quarter in the Old City, at the end of the 'way of suffering,' generally known as Via Dolorosa. 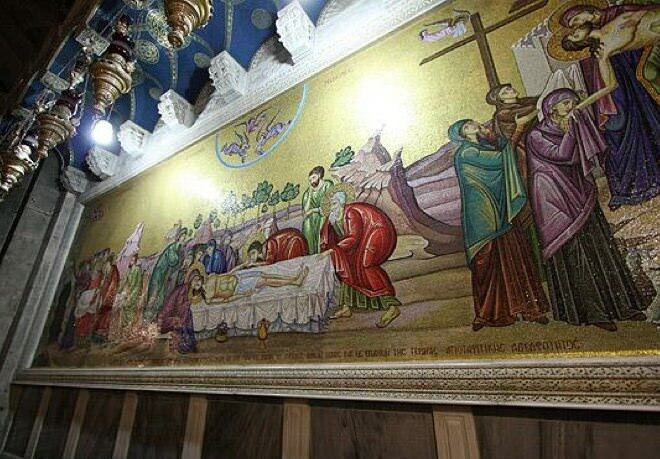 According to the Christian faith, it is considered to be Jesus' place of crucifixion and burial. 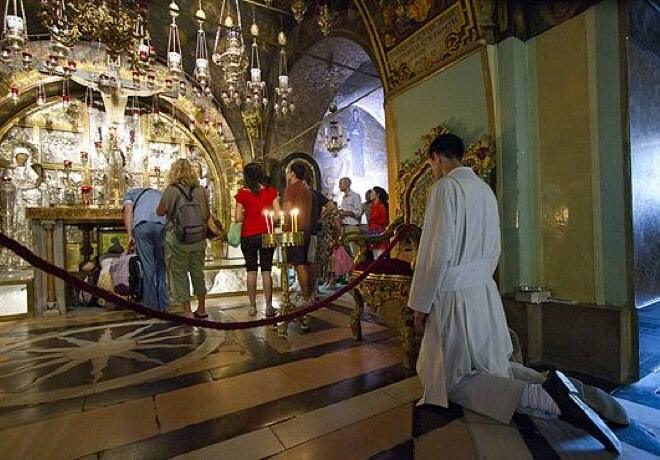 Via Dolorosa is a place of pilgrimage for Christian tourists and pilgrims from all over the world. 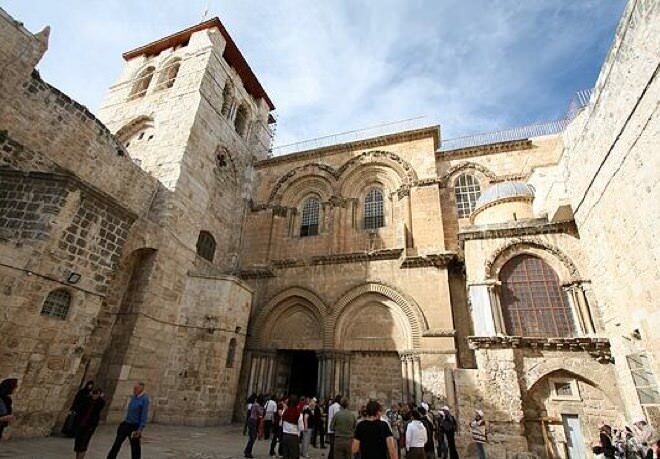 Archeological findings date the construction of the church to the beginning of the Byzantine era, and it seems that the construction was one of the most important buildings in Jerusalem at the time. 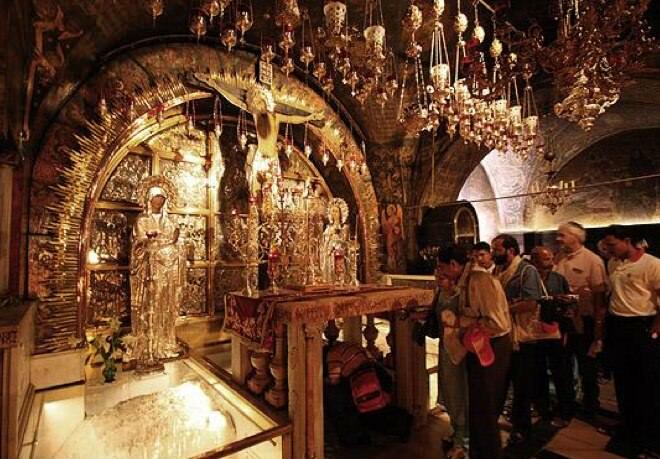 In 614, after the capture of the city by the Persian empire, the church of holy sepulchre was destroyed almost completely. 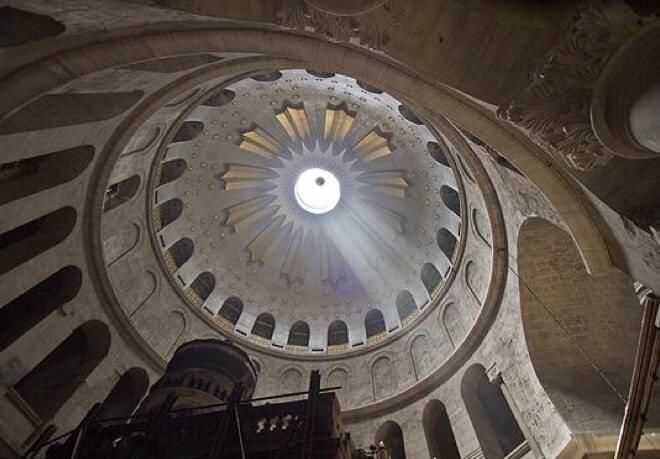 Later, during the Muslim reign in Jerusalem, The Khalifa ordered to destroy it to the ground. 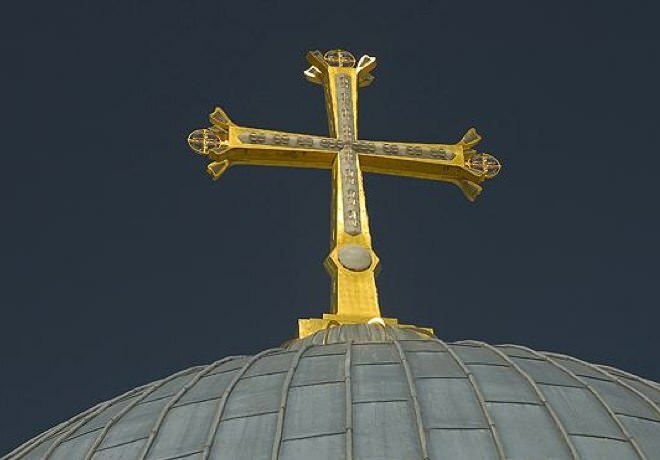 With the Christian Crusades in 1099, the church was gloriously rebuilt, and the modern church's construction is based mostly on the Crusaders' construction. 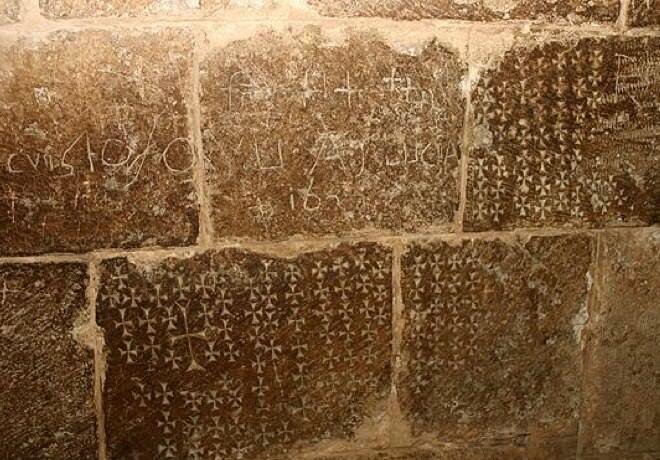 The church shows the last five last stations of Jesus on his way to be crucified, and other Christian holy sites, like the Stone of Anointing, The Discovery of the Cross Cave, the Calvary (Golgotha), Chapel of the Francs, and many others. 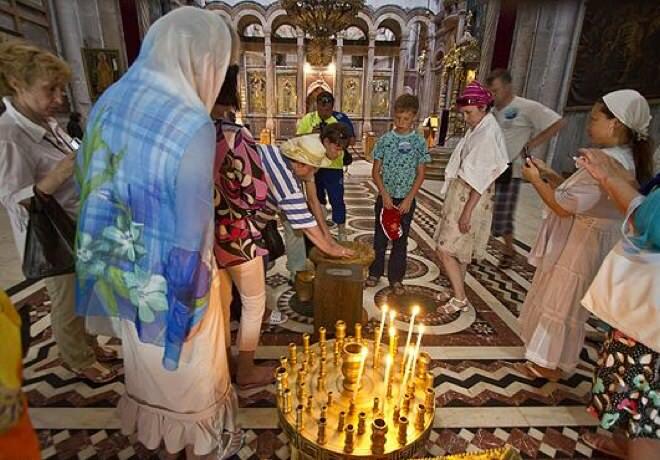 Visitors to the church are invited to light a candle at the holy sepulchre. Today, the church is governed by the Greek Orthodox Patriarch of Jerusalem, the Armenian community and the Franciscan Order, and a delicate status quo is maintained between the three denominations.